The University of Winnipeg Education Centre (WEC) is a uniquely designed program that strives to incorporate the diverse backgrounds and needs of its students to ensure long term growth and success. It has long been recognized that there is an underrepresentation of Aboriginal people, minorities, and other inner-city residents in the teaching profession. Often students who are representative of these populations are struggling with circumstances and obstacles not experienced by the traditional university student. These populations bring a wealth of experience and wisdom to the classroom. WEC combines the pedagogical theory and practice of teaching with an emphasis on experience with inner-city schools. WEC provides a rich and dynamic curriculum with an emphasis placed on understanding historical relationships between Canada and its diverse people. 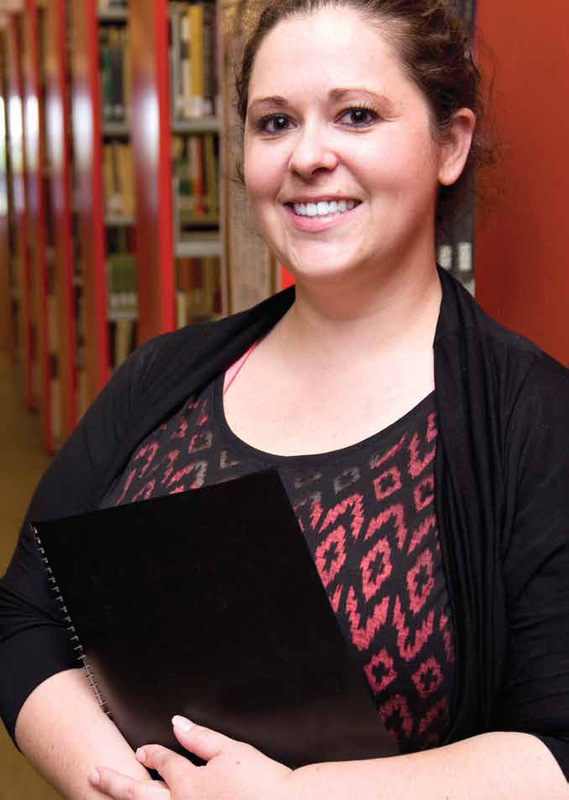 All graduates earn a Bachelor of Arts degree with a History Major & English Minor and will be certified teachers in the Province of Manitoba with a specialization in Early and Middle Years (K-8). WEC is a 5 year program that begins in September and ends in July each academic year. Small class sizes and a relaxed atmosphere facilitate students’ networking with each other and their instructors. In addition, financial supports, academic advising, counselling, Elder Programs, and tutorial services make for a well-rounded academic program.